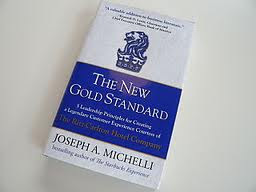 In search of service excellence: Joseph Michelli – Adventures in Networking! A schedule change meant that it was moved and I missed it BUT! It was great because it caused me to read three great books of his. No airy-fairy coffee-house writing here. 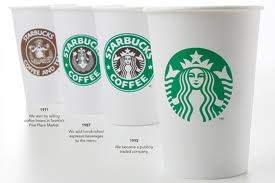 Michelli actually shares how Starbucks does it all. 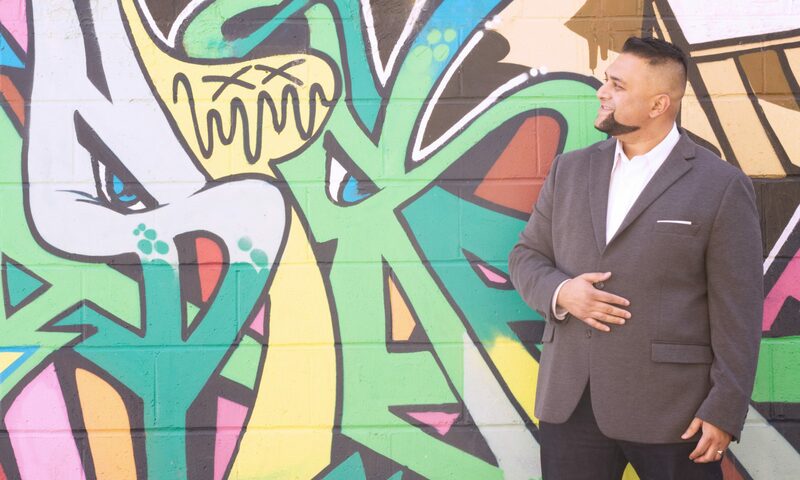 Worth your time in a service economy world. – why not make all that work in your favour? 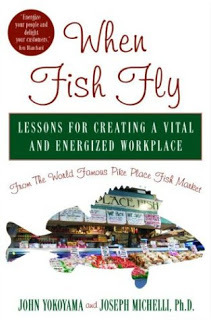 Lastly, a book about a fish market? It was actually my favourite book of his. These are three great business reads. 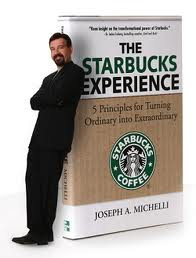 If you seek service excellence from your team, read or call Joseph..
Glad you liked the Starbucks book – I enjoyed it quite a bit too. Might try out the Pike Place Market one. I've been there a few times and you would LOVE it – hope you'll have a chance to check it out someday.